Whether you’re at a school, hospital, gym or other place of work and you’re considering a vending machine, there’s a fair chance you’ll be asking yourself some questions. We’ve helped hundreds of workplaces in Sydney with questions like…. Can we choose the products we want in our vending machine? Can we change our selections at any time? Will our vending machine be restocked regularly? 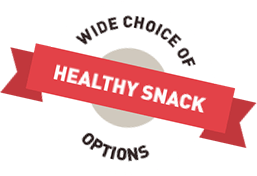 Do we have access to healthier product options? If something goes wrong, will I get same day servicing where possible? One of the great things about partnering with Your Choice Vending is that we can give you a confident 100% ‘Yes!’ to all the above questions. We’ve helped hundreds of workplaces across Australia by providing them with a high quality, stress-free vending solution. Why Your Choice is the right choice! Our customers regularly ask why they should go for Your Choice instead of one of competitors. Well it’s a good question. 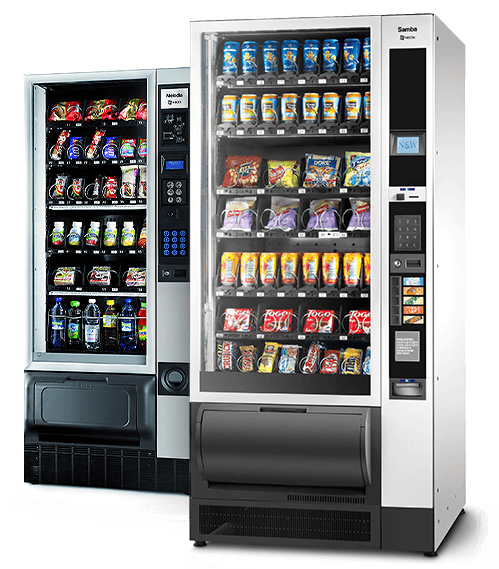 And the truth is, there’s no quick answer here because we believe there are many reasons why we’re far superior to all other vending suppliers in Sydney. We only stock the latest machines that are fitted with note readers. We don't put any loud product branding on our machines. Our service is entirely focused in Sydney, so we’re never distracted by other priorities. We are an Australian owned family run business, which means our reputation and the care we give each and every customer is hugely important to us. We offer a refund guarantee with no fuss. Same day service focused and experienced. We have 2 in-house service technicians available. We offer a super fast breakdown service, with same day resolution where possible. For convenience, we give you direct contact with your account manager. to discuss the options available to you.